Autumn/Winter 2018 marks the introduction of the largest and most style-forward Vionic men’s collection to date. Bringing together the best of science and style, Vionic combines innovative biomechanical technology with the season’s most essential looks. With an inspired focus on premium materials and traditional footwear crafting techniques, Vionic presents a year-round collection filled with work-ready silhouettes, weekend casuals, and warm-weather staples. The Vionic men’s collection caters to the everyman’s versatile nature, providing unparalleled technology to move him forward one step at a time, and on-trend styles that take him from work to weekends in comfort. 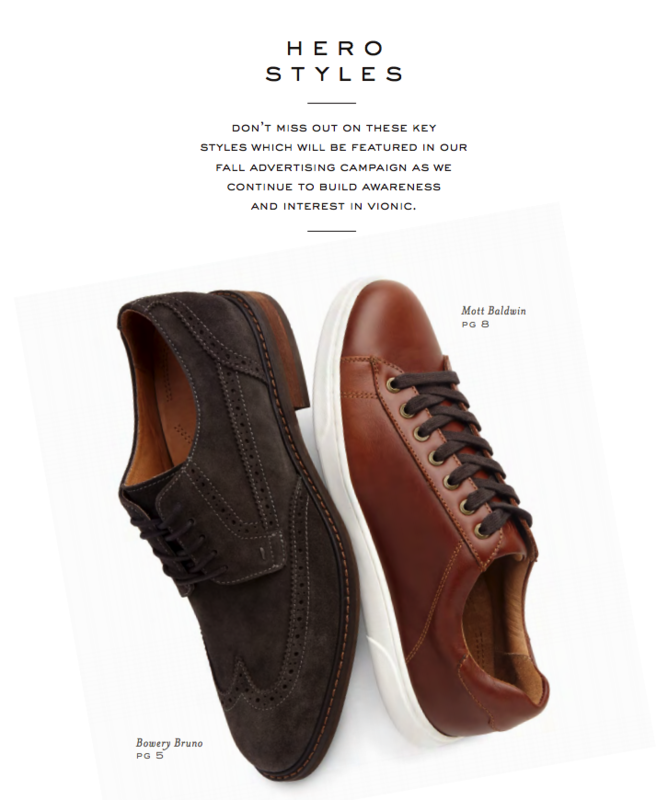 The brand’s premium, performance-driven footwear collection offers men both fashion and function for every occasion. Vionic infuses comfort to dress shoes that support busy days in the office and nights out on the town. Bruno is an oxford style work-ready staple featuring premium leather or soft suede uppers, exposed intricate stitching and a rubber outsole for ultimate versatility. 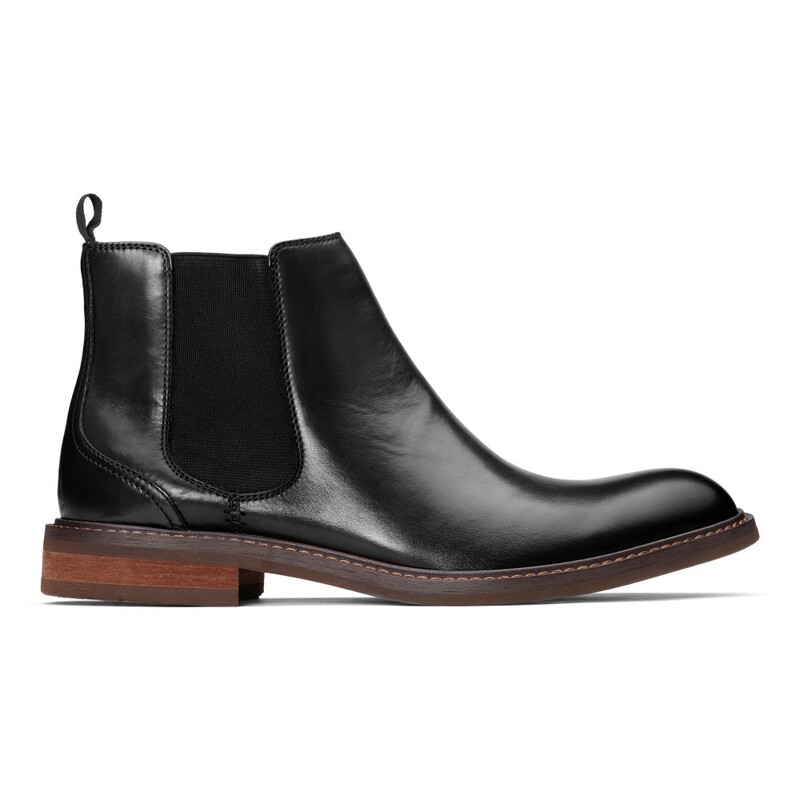 For the fashion-forward man, Kingsley delivers high style in a polished Chelsea boot silhouette with suede or rich leather uppers. The Vionic men’s Autumn/Winter 2018 collection enjoys an infusion of style for classic casual staples to fill every spot in his wardrobe. 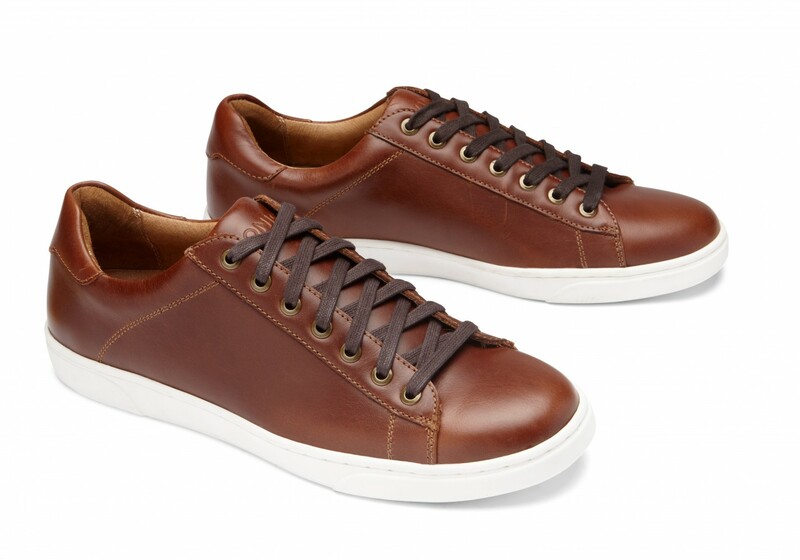 Baldwin is a polished take on the cupsole sneaker with supple premium leather and minimalist stitching, adding an elevated touch to the ultimately versatile lace-up sneaker, designed for everyday wear. For downtime, Adler offers him support in a sophisticated slipper with a soft suede upper and an outdoor-ready sole.